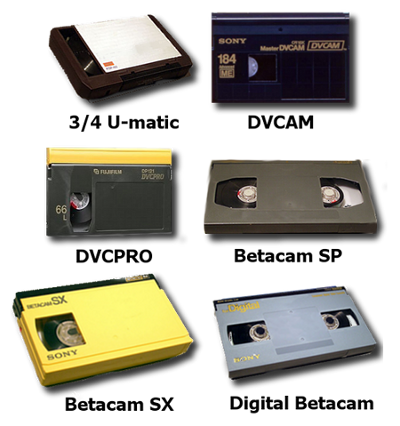 Digitization of broadcast tapes and transfer of content to either DVD or Blu-ray Disc. Average turnaround of your order is two (2) weeks from receipt into our lab back to your doorstep. Pricing is $40 per tape for conversion to a new video disc format (DVD or Blu-ray). Archived Backup Option - for an extra $5 per broadcast tape, we place a copy of the new disc image in Amazon AWS Glacier via LightJar (our own storage services product). Price covers 1st year storage only.